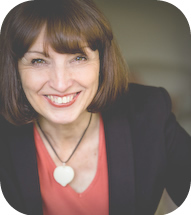 Jenny Bird is an exceptionally skilled, highly qualified, hugely experienced coach. 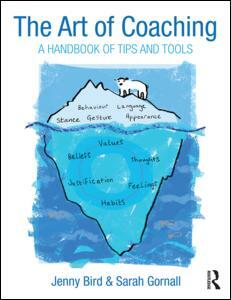 Her coaching is based on a great zest for life and a profound belief in the potential of each individual. Her clients are strong leaders and executives who know they can be even more and are ready to challenge themselves. With Jenny they create a coaching partnership to help them identify opportunities, achieve more……..and enjoy it. With Jenny you get the very best of that partnership of inspiration, motivation and development.